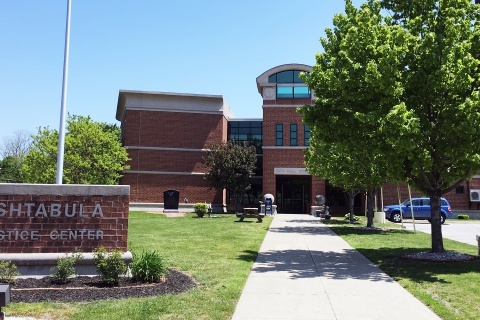 The Ashtabula Municipal Court shall be effective and efficient when resolving disputes in order to uphold the laws and regulations of the court’s jurisdiction and the State of Ohio. The Judge will interpret and apply the law with the utmost fairness and impartiality in order to protect the rights and liberties of all people guaranteed by the Constitution of the State of Ohio and of the United States of America. 3/14/19: The 2018 Annual Report has been released. Please click here. 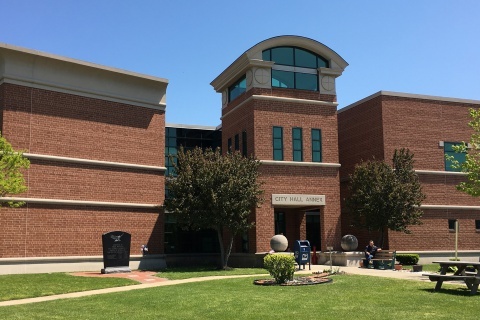 12/31/18: Please see the updated Civil Filing Fees for 2019 here. 12/20/18: The Court will be closed at 12PM noon on Monday, December 24th, 2018 and Monday, December 31, 2018 in honor of the Christmas Eve and New Year’s Eve holidays. 5/3/18: The Court has updated the phone system and auto-attendant to improve call flow and ensure phone calls are routed to the correct departments. 2/15/18: The 2017 Annual Report has been released. Please click here. 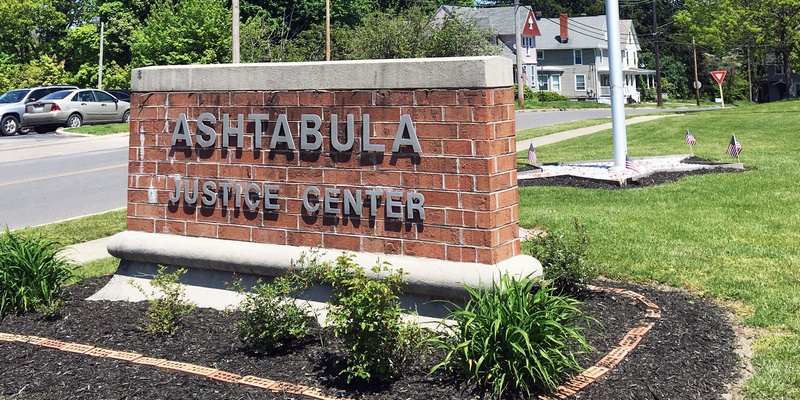 1/8/18: Judge Laura DiGiacomo is pleased to announce that the Specialized Docket Section of the Ohio Supreme Court has granted “initial certification” to the Ashtabula Municipal Drug Court. 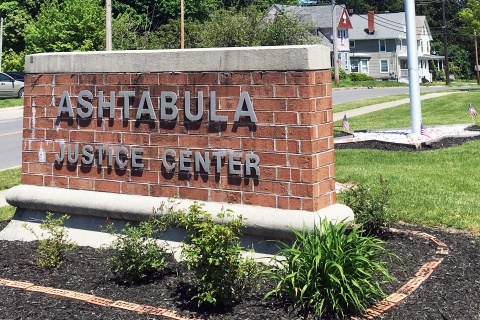 With this initial certification the Ashtabula Municipal Court is authorized to fully operate its Drug Court, which will be officially referred to as “Recovery Court.” We are very excited to accept this challenge and opportunity to combat the opioid crisis plaguing our community. 12/26/17: Due to emergency weather conditions, the Court will be closed at 2PM. 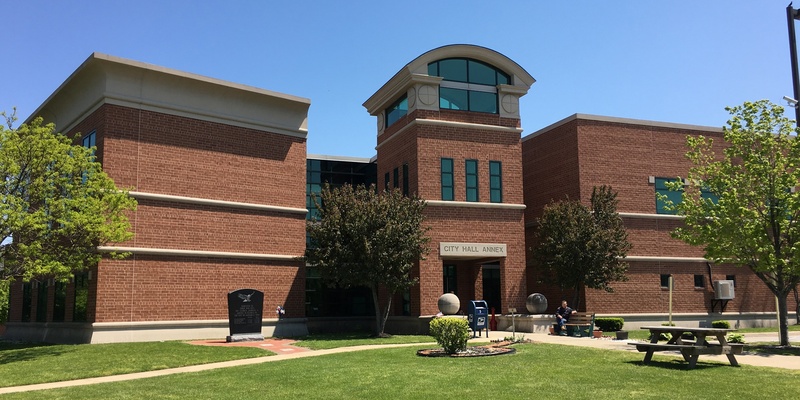 12/6/17: DUE TO CONSTRUCTION APD CAN NO LONGER ACCEPT PAYMENTS ON BONDS OR FINES/COURT COSTS AFTER HOURS UNTIL FURTHER NOTICE. YOU CAN PAY ONLINE BY CLICKING HERE. 12/14/16: The Court will be closed on Monday, December 26, 2016 in observance of the Christmas Holiday and Monday, January 2, 2017 in observance of the New Year’s Holiday. 10/06/16: The Court is announcing Amnesty Day November 9th, 2016, located here at the Court (110 West 44th Street) starting at 9:00 am to 4:00 pm. If you have any outstanding traffic and misdemeanor warrants you qualify. Arrest warrants will be recalled and warrant fees waived. You need a valid ID and $250.00 cash/credit card to participate. FELONY WARRANTS ARE NOT ELIGIBLE. 9/29/16: The Court C.U.B. 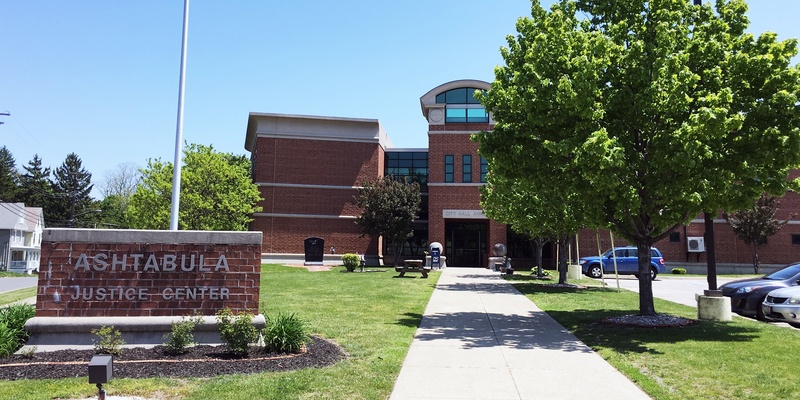 program (Clean Up Bula) occurs every Monday at 3:30. We meet at the Court parking lot. If you are interested in helping “clean up” areas around the City , please contact 440-992-7129. Let’s work together to Clean Up Bula!!!! This will be effective week of September 19th. 8/31/16: Welcome to our new and improved website! The new site features a new look, improved case search, and up-to-date information. Please look around and contact us if you have any questions.